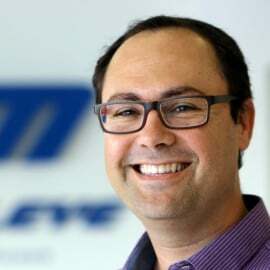 Professor Shalev-Shwartz holds an associate professor position in the Rachel and Selim Benin School of Computer Science and Engineering at the Hebrew University of Jerusalem. Before joining Hebrew University, Prof. Shalev-Shwartz was a research assistant professor at Toyota Technological Institute in Chicago, as well as having worked at Google and IBM research. Prof. Shalev-Shwartz is the author of the book “Online Learning and Online Convex Optimization,” and a co-author of the book “Understanding Machine Learning: From Theory to Algorithms.” Prof. Shalev-Shwartz has written more than 80 research papers, focusing on machine learning, online prediction, optimization techniques, and practical algorithms.